Dana Point Real Estate News: Events in July! Posted by Teresa Mihelic HelpDesk on Thursday, June 28th, 2012 at 8:46am. Dana Point is a gorgeous ocean side city in Orange County, that is known for having many events throughout the year. For Dana Point Real Estate information, visit the link - we show cast all the homes available for sale in the city. July 1st: at Heritage Park, Small World Band and Revivak - a Tribute to CCR & John Fogerty. July 8Th: at Heritage Park too, American Made Band and Rodeo Drive. 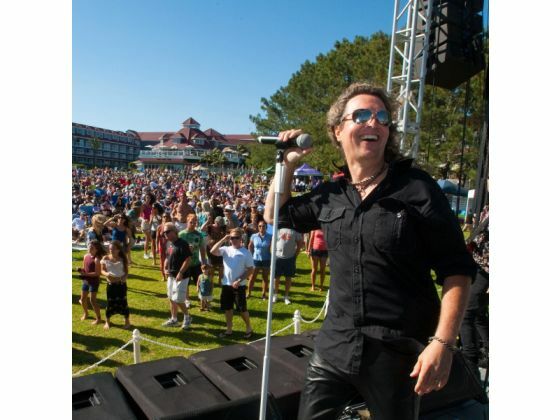 July 15th at Sea Terrace Park: Dave Silver Band and Springsteen- The Premier Tribute to the Boss. July 29th: At Sea Terrace Park, Fusion Beat and Fan Halen. As usual, these will be held at the Harbor Area in Dana Point. Show will start at at 9:00pm with many activities all day long at Doheny Beach. Remember to turn your radio to KSBR 88.5FM, the fireworks are synchronized to a musical score. If you haven't heard the music with the fireworks, you are missing half the experience! There's free shuttle buses too from Dana High School to the Harbor. By the way, if you visit a Dana Point Ocean View Home, you more likely not have to move to watch the show! July 7th- from 9am to 12pm, there will be a docent-led tour of the Dana Point Nature Preserve, the Hilltop Park and the Harbor Point Park. Register at the Nature Center. July 7th - 9am to 1pm. Handmade jewelry, clothing, art and more as part of the Farmers Market. Farmers Market is held every Saturday at La Plaza St.
July 10th, from 1:30pm to 3pm. Learn about Veterans services and benefits available at the Community Center.